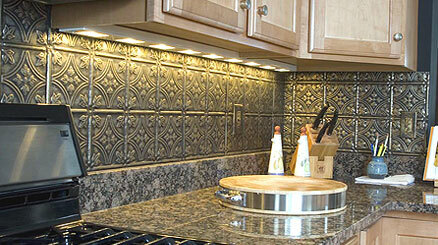 A copper backsplash can contribute to the ambiance of your kitchen. Copper backsplashes are durable and come in a variety of warm finishes and variations in tone. With all of this variety, you are sure to find one that matches your taste and budget. 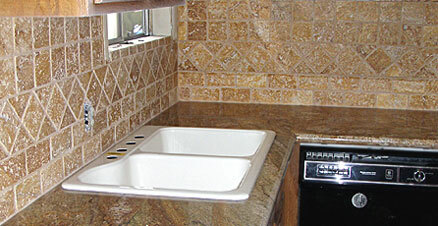 Travertine backsplashes offer a unique style and luxury to any kitchen it is installed in. Not only will the addition of a travertine backsplash improve the appearance and value of your home, but it will also last for decades if properly cared for. 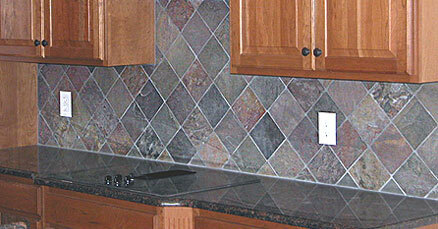 A slate backsplash is truly unique and comes in many earthy colors. Slate is a heat resistant stone, which also has close to the very same durability and hardness of both granite and marble, yet commands less maintenance. Marble backsplashes are a fantastic addition to any kitchen, making your cooking space feel rich and luxurious. Marble backsplashes will give you that feel of natural sophistication, and are a high quality stone that is certain to remain gorgeous if properly cared for. 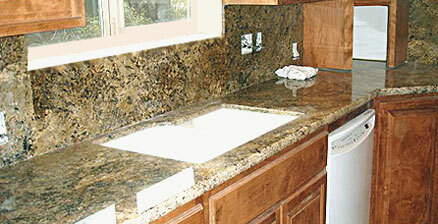 Granite backsplashes are one of these elements that will bring joy and luxury to your kitchen. 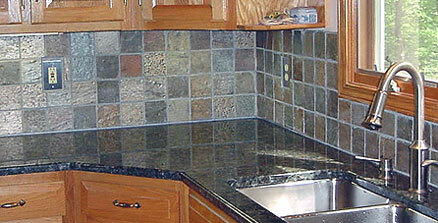 Granite, being rock, is a very durable material so you can be sure that your granite backsplash will certainly last. It is a great, low maintenance investment. Chic or Rustic, a Tin Backsplash is Right for You! Tin backsplashes are incredibly diverse and can make your kitchen look chic and modern to rustic and country, all depending on the pattern that you choose. Tin is a lightweight metal making it a great option for hanging on walls for decoration. Posted byGanka Vasileva October 8, 2009 January 26, 2019 Posted inKitchen BacksplashTags: metal backsplash, tin back splash, tin backsplash, tin backsplash installation, tin backsplash price, tin kitchen backsplash, tin tile backsplash1 Comment on Chic or Rustic, a Tin Backsplash is Right for You! A mosaic backsplash may be just what you need if you are looking for an artistic and beautiful piece to make your kitchen really stand out among the rest. Mosaic tile backsplashes will surely liven up any drab or dull kitchen area and add a unique flair in a creative way. A stainless steel backsplash can add the touch of modern industrial flare to any kitchen. 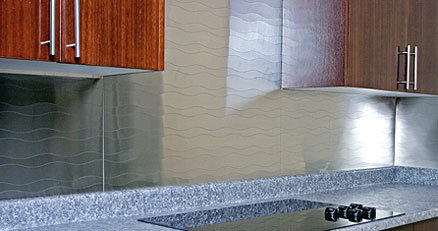 Stainless steel is a very practical material for a backsplash in a kitchen, as well as a stylish one. It is durable, heat resistant, waterproof, and cleans up in a snap. A glass backsplash is a good option if you are seeking an interesting and non-traditional material with which to create your kitchen backsplash. Glass is easy to maintain and also versatile; it can be personalized by changing the shape, color, or texture. It can even be embedded with art. 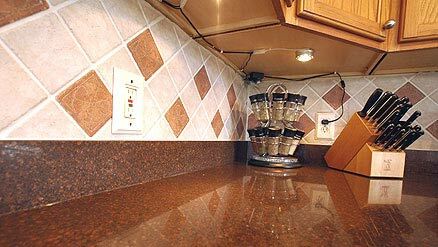 A ceramic tile backsplash can keep the walls behind your range, sink, and counters from being stained with food and water. 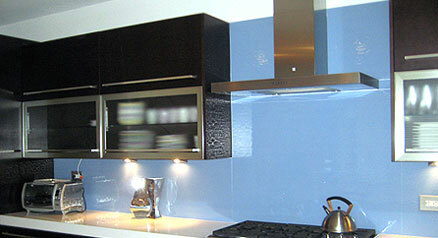 A ceramic backsplash can also add style and flair to your kitchen. A tile backsplash can add variety and style to just about any kitchen, but the design is also made for functionality as well. 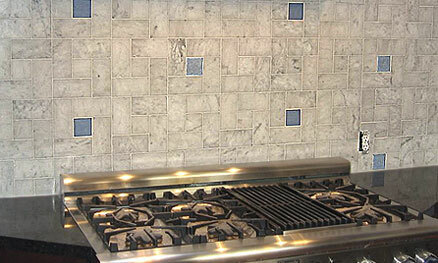 If you are looking into protecting and spicing up your kitchen in an easy way, a tile backsplash may be your best bet! Kitchen backsplash ideas. Tips about design, materials (for example, solid surface, ceramic tiles, natural stone, glass, stainless steel, copper, metal laminate, cork…), installation and prices.